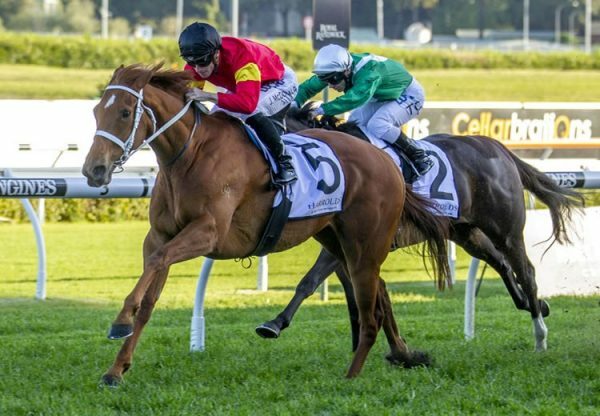 Outstanding miler Obviously (8g Choisir x Leala, by Montjeu) wound back the clock when taking out yet another feature event with a typically blazing front running win in the $300,000 Grade III Poker Stakes at Belmont on the weekend. A dual Grade I winner, the Philip D'Amato trained gelding was seeking his first win since taking out the Grade I Shoemaker Mile in 2014 for the second year in a row. Primed for this assignment with two second place finishes earlier this year in Graded races at Santa Anita, Obviously was fit and ready to fire. 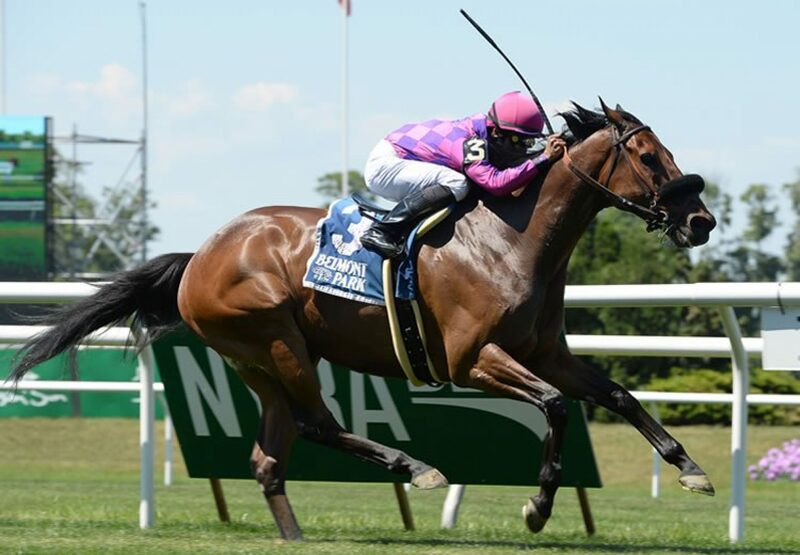 Sent out favourite, he ran his rivals off their legs winning the one mile turf contest by three and three-quarter lengths in a time of1:31.65, which was just .02 seconds of Elusive Quality’s 1998 course record. "[Trainer] Phil [D'Amato] had said this horse was doing really, really good,” said assistant trainer Chris Davis. “He's been working great. I've been getting on him for the last week [at Belmont] and he's really solid. He's coming into his own. He's sound, he's happy, he's fit. He seems like he's starting to relax better. He really is just maturing. 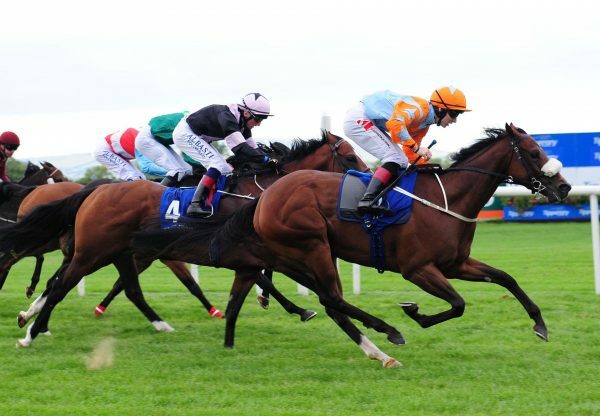 He's one of those horses that you don't want to run every two or three weeks, you've got to hand pick the best races for him, but he's really doing well. We couldn't be happier with him." 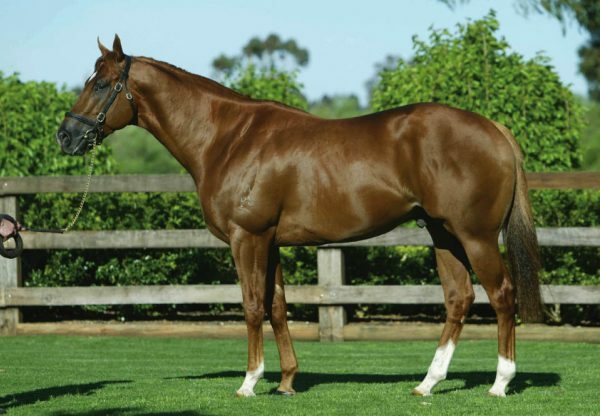 A winner of 12 of his 27 starts with over $1.7 million in prizemoney, Obviously was bought as a tried horse by Boomer Bloodstock for his current owners and is the first stakes-winner for unraced Montjeu mare Leala, whose dam is a sister to three-time Group I winner Hawkster. 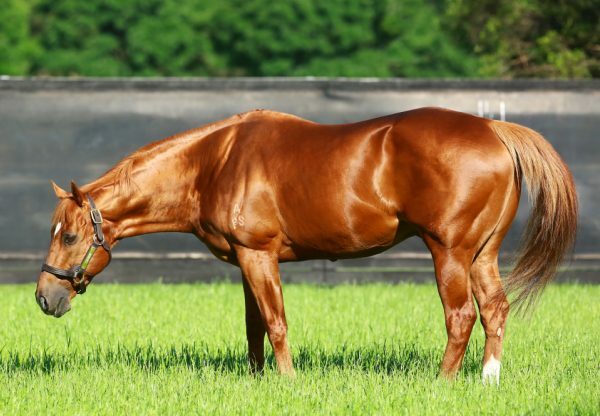 He is one of eight Group I winners for evergreen sire Choisir, who is joined on the Coolmore Australia roster this spring by his champion son Starspangledbanner.